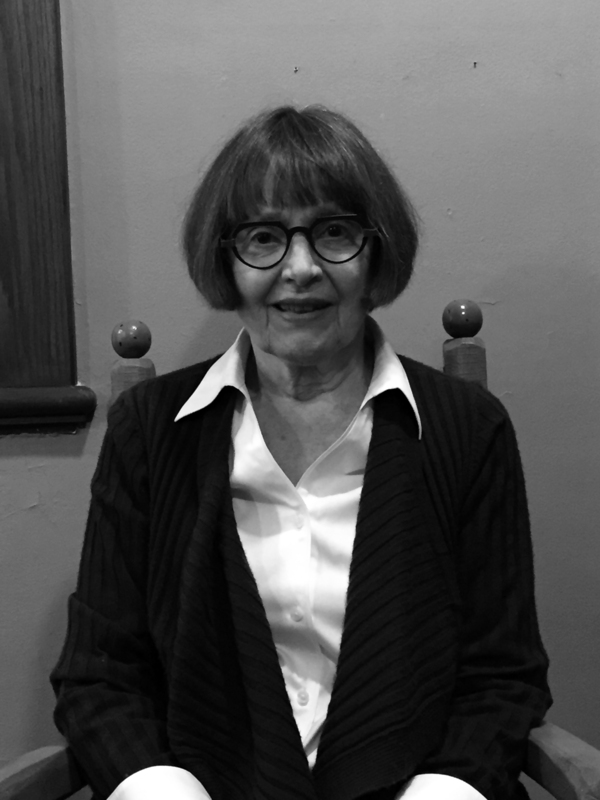 Ruth Roach Pierson has published four poetry collections including Aide-Mémoire, which was a Governor General Literary Award for Poetry finalist in 2008. In 2014 Guernica Editions published an anthology of film poems she edited entitled I Found It at the Movies. Aperture, her chapbook of poems written in response to the photography of Josef Sudek, was also released in 2014. A Skeletal Wand and her fourth collection Realignment were launched by Palimpsest Press.